Virtually every college student as well as college-bound high school junior or senior wants to feel good about their college choice. They’re especially likely to feel better about their school if their college is among the ‘Public Ivies’. I have written posts here about the Public Ivies, and have my own opinion as to which schools deserve such honors. There are people who believe that flagship state universities such as the University of Virginia, University of Michigan, UC-Berkeley, UCLA and the College of William and Mary all belong in the Public Ivies. If one considers only brand recognition and selectivity, they’re probably right. UC-Berkeley and UCLA offer admission to less than a fifth of the students who want to come—and most of those students come from in state! 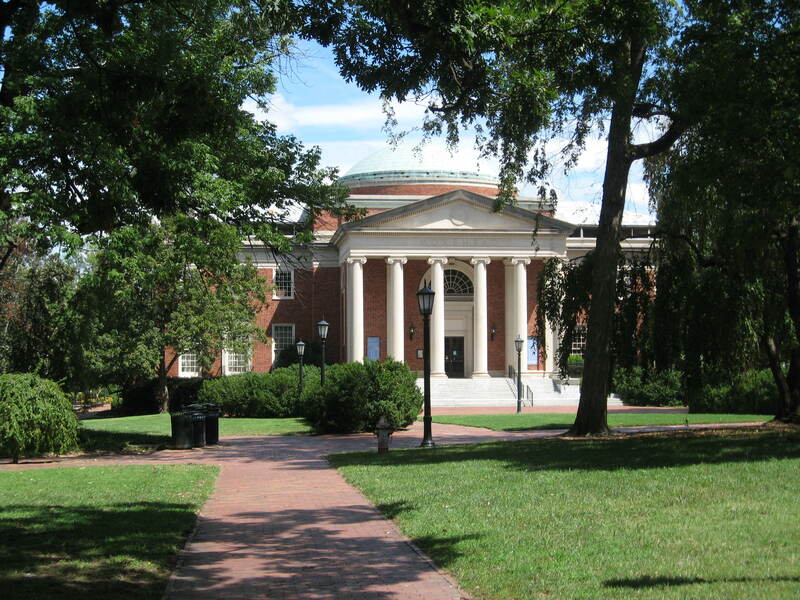 The University of Virginia not only has the resources of an Ivy League school; it has close to the same number of undergraduates as Cornell, which is, no doubt, an Ivy League school, and does slightly better at graduating a freshman class on time (88 versus 87 percent)! The College of William and Mary has 6,200 undergraduates—about the same as Columbia, which is certainly an Ivy, and does almost as well at graduating their freshmen (85 versus 86 percent) on time. The University of Michigan has always been highly regarded as a great state university that has always attracted excellent students from all across the country. All of those schools are excellent, but they’re also quite expensive. All charge over $41,000 in out-of-state tuition and fees. Michigan’s charges, approximately $47,500 are actually higher than Princeton’s! Virginia’s charges are only $165 less! If you happen to live in California, Michigan or Virginia, you’re in luck if you get admitted to the great state school. Non-residents are not so lucky, unless they can qualify for scholarships or need-based aid. A Public Ivy should not be a school that charges as much as a real Ivy. It should be a much better value for the money, while delivering excellent results. Like a real Ivy, Public Ivies should be successful at retaining and graduating a freshman class. These schools do all of that—and have lower direct charges: tuition and fees, room and board—than Princeton, Michigan or Virginia charge for tuition and fees alone. I can just hear the snickers. Carolina and Illinois would likely get smiles and nods. Maybe Binghamton, which has been on other lists of Public Ivies. So has Delaware, but that’s probably not as known. What did all of these school do to make my list? These schools all graduate more than 70 percent of a freshman class on time while charging a fairer price than some schools that have stronger brand recognition. These schools are also relatively selective, except for Delaware, which accepted just under two-thirds of the applicants to their 2016 freshman class. Within this group, at least 64 percent of a freshman class graduated on time. Five of these schools: Florida, Maryland, Miami, Penn State and Pittsburgh have been recognized as Public Ivies before by me and by other sources. St. Mary’s College of Maryland is the highest-ranked public National Liberal Arts College in the US News College Guide. Admittedly, no one has mentioned James Madison, UMass-Amherst or the University of New Hampshire in a post about Public Ivies, except me. James Madison, New Hampshire and St. Mary’s admit no less than 70 percent of the students who apply. UMass-Amherst accepted 60 percent but also waitlisted 15 percent of the pool during its 2016 admissions cycle. A Public Ivy does not need to be expensive or selective. But it needs to do right by all of its students, not just those who are chosen for the honors program. I have visited all of these schools. In the coming weeks I will try to delve into what makes some of these schools a “good college” or Public Ivy. Stay tuned. Need help comparing and considering colleges for your list? Contact me at stuart@educatedquest.com or call me at 609-406-0062.